On their way back from hospital, the military lost their way and drove into the militant-controlled territory. 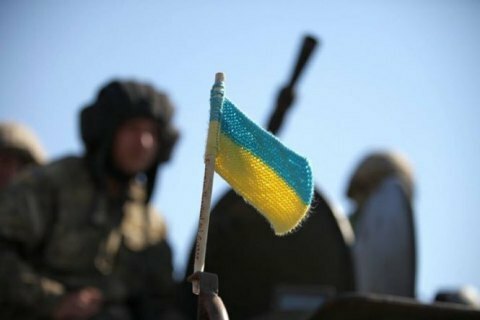 ATO HQ on Tuesday night reported the disappearance of the two Ukrainian soldiers in Luhansk Region. "At about 16:00, on 26 December, 2016 in the area of Zolote checkpoint two soldiers of a military unit headquartered in Luhansk Region, returning from a hospital by car, have strayed from the route and found themselves in the militant-controlled territory. They are out of touch," ATO command said on 26 December. The circumstances of their disappearance are being investigated. TSN reported with a reference the ATO headquarters writes that the military were captured by militants and taken to Luhansk. The Christmas ceasefire in Donbas was due to begin at midnight on December 24, according to the agreements reached in Minsk. In practice the ceasefire has lasted for only 25 minutes. On Monday, Defense Minister Stepan Poltorak acknowledged the failure of the ceasefire initiative. SBU detains top manager of supermarket chain for financing "DPR"